Home Unlock ZTE How to Unlock Virgin Australia ZTE MF90C Router? 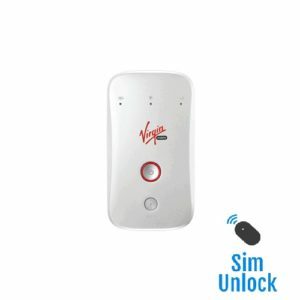 Factory unlock code of Virgin Australia ZTE MF90C is now available, means if this router is asking for SIMlock code after changing the SIM card, then it can be unlocked easily. Once the Virgin Australia ZTE MF90C is unlocked you are free to choose any carrier SIM card. It will work with all SIM cards (Supported Bands) around the world. How to Unlock Virgin Australia ZTE MF90C WiFi MiFi Router? 1. Switch off Virgin Australia ZTE MF90C. You can now use any other network provider SIM card as well as the default in unlocked Virgin Australia ZTE MF90C router. Previous articleHow to Unlock T-Mobile Poland Huawei B529 Router? Next articleHow to Unlock Elisa Finland Huawei B525 Router?